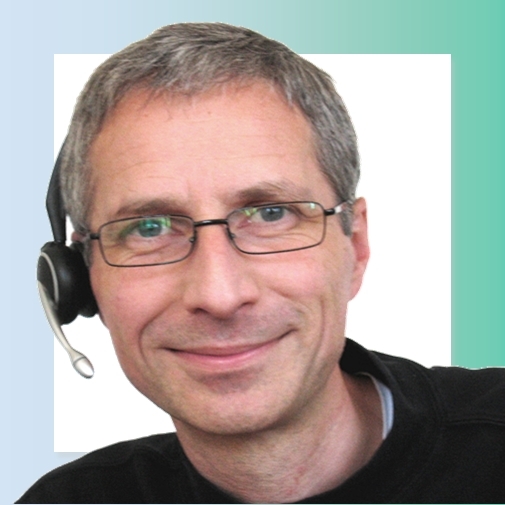 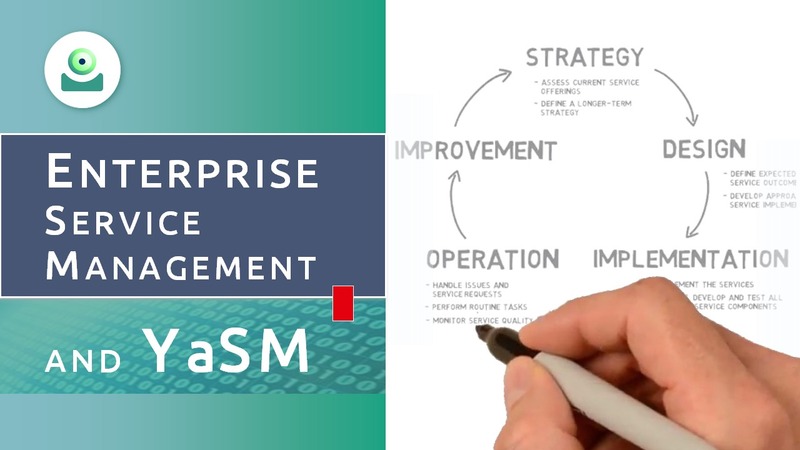 If you are new to YaSM, enterprise service management or ITSM, start with our introductory videos. 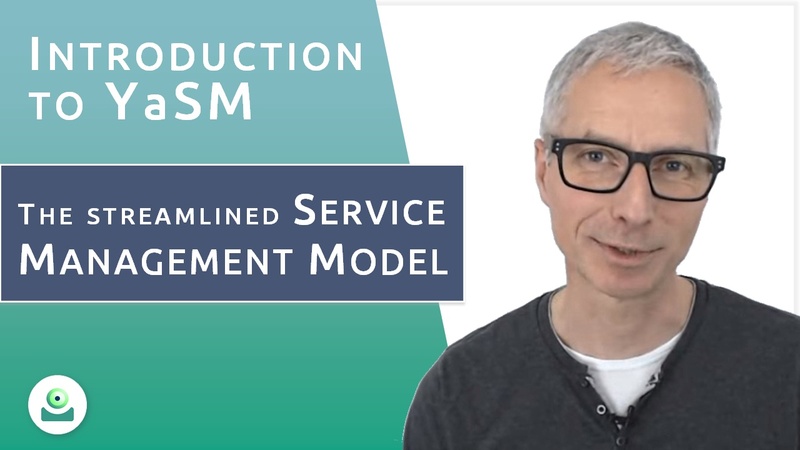 It's easy to get lost in the details of the service management frameworks, so we've created a series of videos to give you the big picture: Watch these videos to learn what it takes to become a successful provider of services. 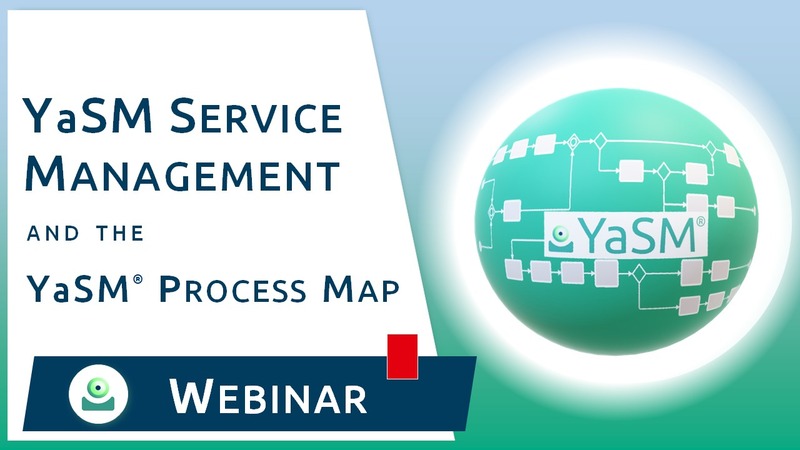 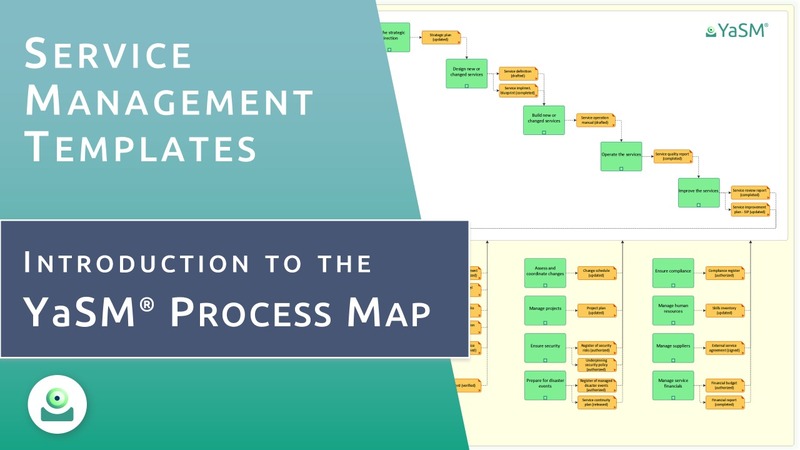 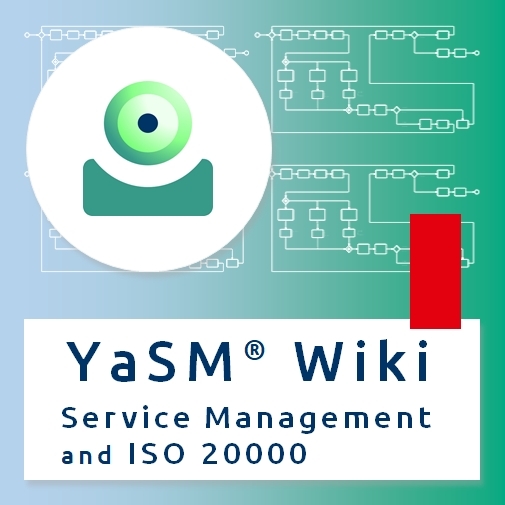 For organizations that want to get serious about introducing YaSM we offer a complete and detailed process model with ready-to-use process diagrams and document templates, called the YaSM Process Map. 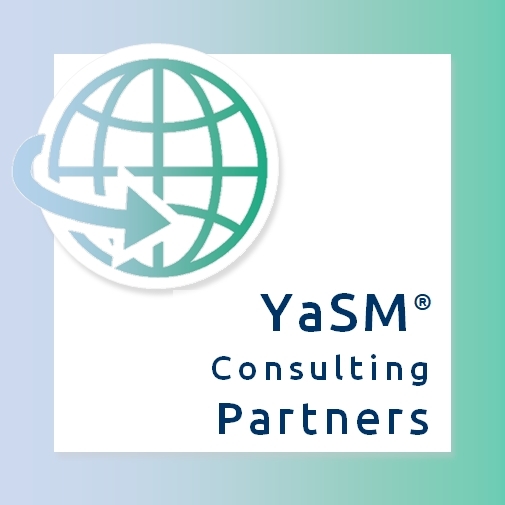 If you don't have the time or the opportunity to participate in one of our live YaSM webinars right now but still would like to get that information, you can watch a recording!